A tropical, delightful fruit drink produced for LemonAid using Fairtrade and organic passion fruit from Sri Lanka and Mango from India. 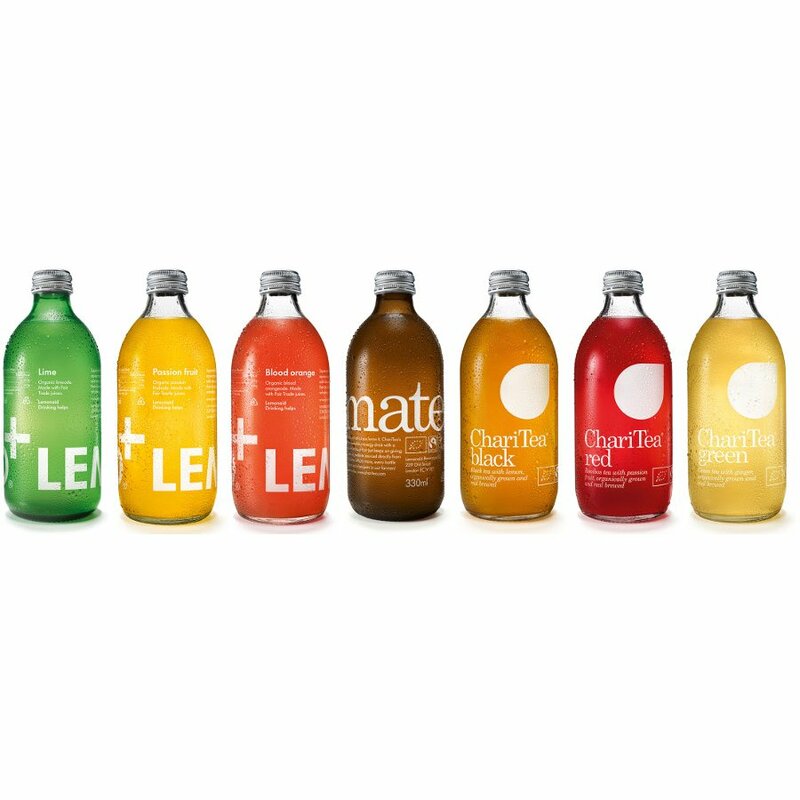 No artificial flavours or additives are included, only fruit juice, a little cane sugar straight from certified small farming cooperatives and sparkling water. LemonAid help to support a range of development aid projects and with the Fairtrade premium, local farmers can afford to make improvements to living conditions and carry out community projects within their local area. The LemonAid - Organic & Fairtrade Passion Fruit Drink - 330ml product ethics are indicated below. To learn more about these product ethics and to see related products, follow the links below. 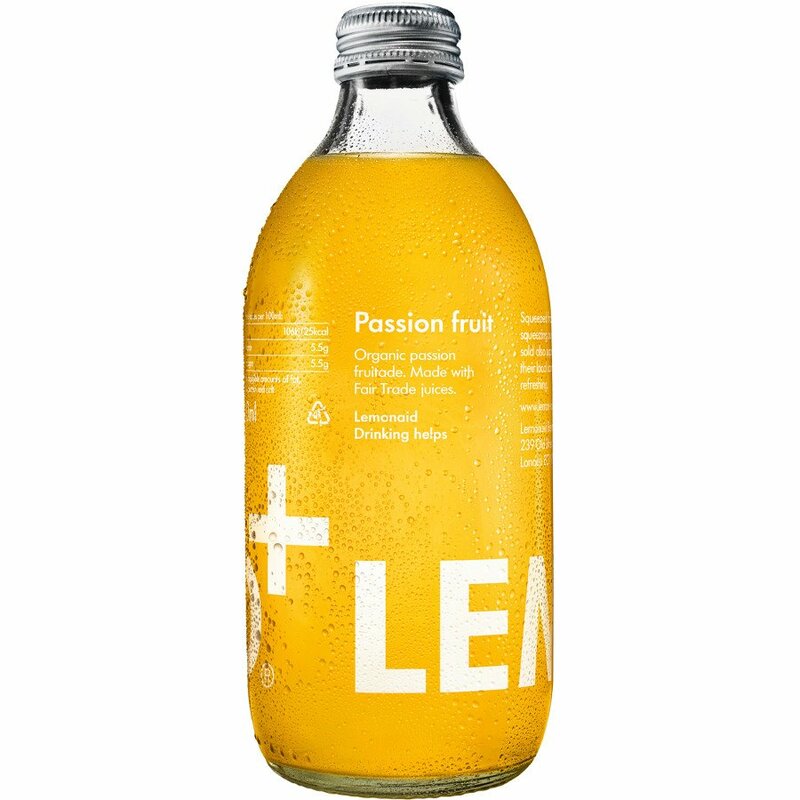 There are currently no questions to display about LemonAid - Organic & Fairtrade Passion Fruit Drink - 330ml.